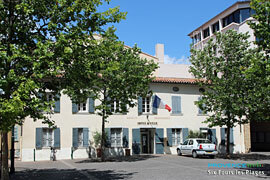 Situated between Bandol and Toulon on A50 or D559. 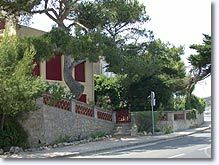 A charming Provençal resort, Six Fours les Plages shows you what living is like in the south between the forest and the sea. There are 18km. of coastline cut up into sandy beaches and secretive inlets, little harbours and protected forests. 125 medieval hamlets are grouped together on 2,760 hectares ot land. The Collegiate Church of St. Pierre XI near Fort de Six Fours, and the pre-Romanesque chapel Notre Dame de Pepiole (6th c.) are of great historical interest. On the top of Cap Sicié (358m.) 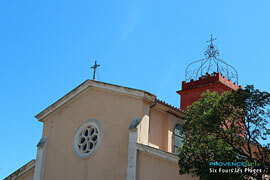 at Notre Dame du Mai, there is a wonderful panarama of both the inland and the coast from Cassis to Toulon. - In the forest of Janas there are 3 000ha. of Mediterranean trees such as pines, cork oaks, olive trees and broom. Many trails have been set up for mountain biking, horseback riding and cycling. 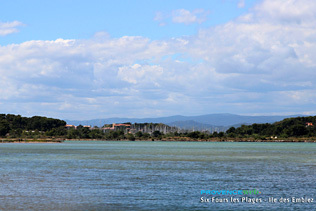 - The coastal trails will take you straight to the water and creeks all the way to the lovely fishing port of Brusc. Here the night life is animated and the evenings beautiful with the sun setting on the bay. From Brusc you can head for the island af Embiez, a center for salt water therapy, scuba diving, and entertainment in general. 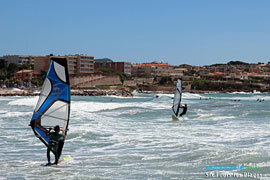 - When the Mistral winds are high, the bay is filled with the colored sails of the windsurfers from Coudoulière to Brutal Beach. 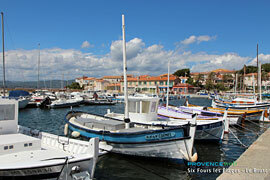 Six Fours is also a sports resort. 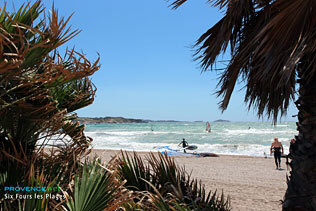 Here there are regattas, scuba diving, deep sea fishing, kayaking, sailing schools, water skiing, rowing (crew), swimming pool, tennis, archery etc. 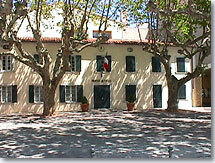 The Provence of traditions and crafts can be seen in the local festivals and markets. Entertainment of all kinds is offered: jazz, theatre,movies, exhibitions, and summer festivals..
Notre Dame de l'Assomption.Notre Dame de Pépiole Chapel. The Collegiate church St Pierrre. Cap Sicié. All water sports. Hiking. Horse riding. Cycling. 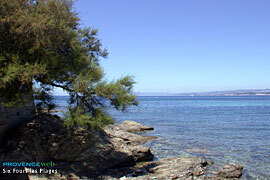 Saint Mandrier (9 km), Sanary (8 km), Ollioules and La Seyne sur Mer (5 km).